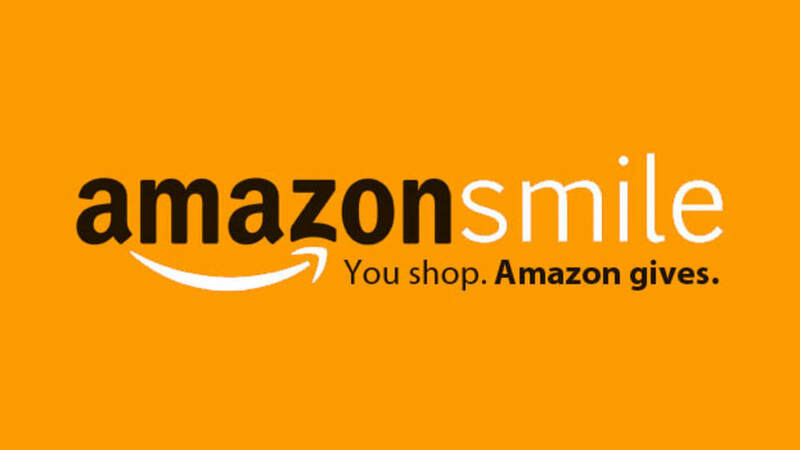 If you shop Amazon - please consider using smile.amazon.com. This allows you to select COLUMBIA SCHOOL DISTRICT as a non-profit organization and a portion of every purchase will be donated from Amazon to our school district! We appreciate your support to enhance the education of all of our students!